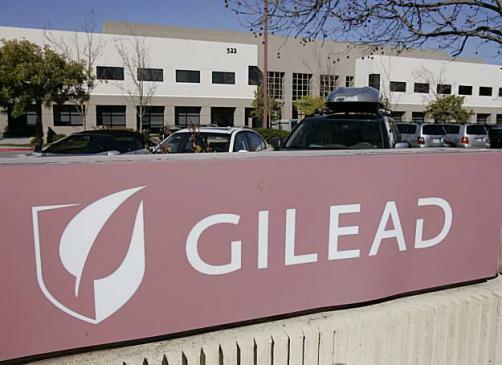 Gilead will lay off around 150 cardiopulmonary sales representatives as generic versions of the firm’s heart drugs, Letairis and Ranexa, are set to hit the market. While Letairis and Ranexa brought in $943 million and $758 million, respectively, in 2018 – Ranexa’s patent expires next month while multiple generics have already been approved for Letairis. The two drugs generated around 8% of Gilead’s overall sales. The decision was first put into motion almost two years ago, according to BioCentury.